It's the last day of February, the last couple of days have been filled with headaches, eye aches, and stomach aches, and between it all, I figured, why not just give everyone a giveaway since everything else is going so spiffy? In truth, ignoring all the bodily aches I've been having - I think my Coke Zero addiction may have something to do with it - February of 2015 has actually been a fabulous year. Not only did the month go by ridiculously fast (YAY! ), but this week, my dreams came true when I got both a POP! 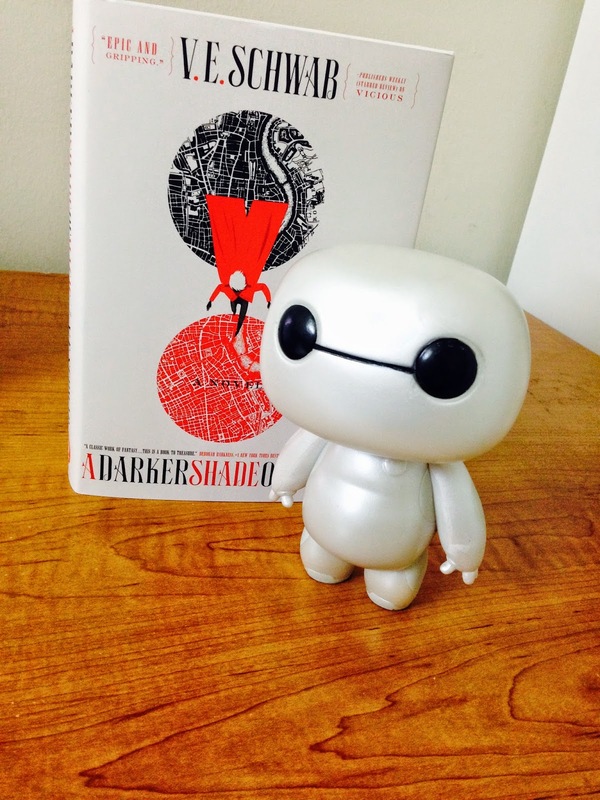 Baymax figure and a copy of A Darker Shade of Magic from Barnes & Noble! They are literally making my life at the moment; I am in bliss. You: *tearing up* The best part of the year was Victoria Schwab's ADSOM. Such amazingness may never come again, and I'm just happy to have lived in the year it was released. ADSOM is a blessing to everyone, man. Don't you agree? Dude: ...never heard of it. And then of course you'd explain to Dude what it is. And possibly get a better bookish friend. But you get my point, right? ADSOM is a necessity in everyone's life. Just take my word for it, as well the fact that it has a 4.26 rating on Goodreads :D So yeah, be on the look out for a raving review of ADSOM soon! Now. The giveaway will feature a set of four books, and there will be a total of two people who end up each with a set of the books. 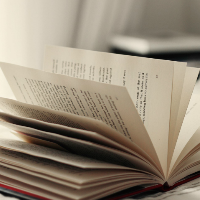 I tried to pick books that are pretty popular at the moment, so hopefully at least one of them catches your interest! 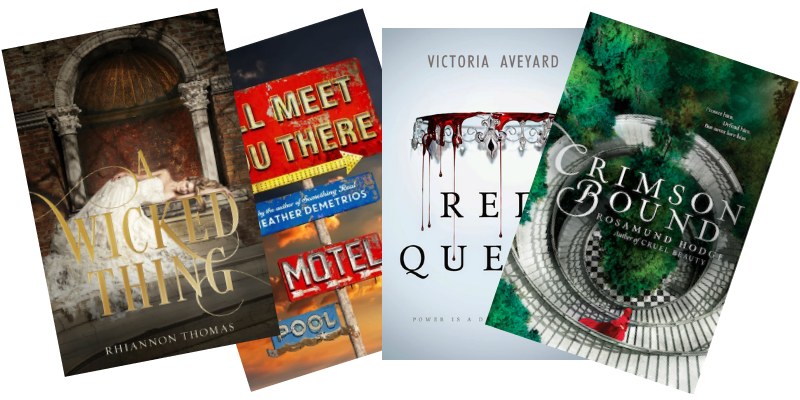 Here are the books you can win. Two lucky winners will each win a set of the four ebooks pictured above, one of which is an eARC, the rest of which were published February, 2015. 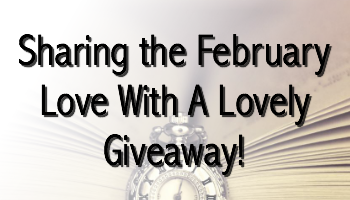 The giveaway begins February 28th, and ends March 20th at midnight. You can tweet about the giveaway once per day, and each tweet will get you another entry! Anyone who has already done some of the giveaway entries in previous giveaways I've hosted, just fill in your information, you've basically got yourself another free entry! The books will be sent by email as soon as you win. Full contest terms and conditions can be found on Rafflecopter.